I’ve been studying art for years and have been producing for even longer. I studied art through the South Australian AC Arts College. 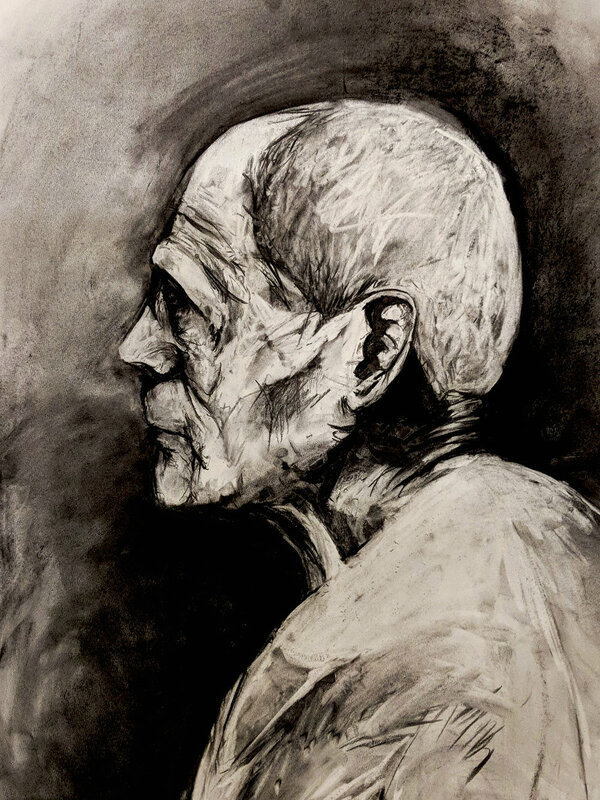 I produce works in many disciplines like Printmaking, Painting, Drawing and Digital Art, but the main focus is on my drawings which can incorporate many mediums. I have distinct style, I use expressive marks, vivid contrast and emotional representations. I find my best works are ones that depict the human form, mediums like portraiture and caricatures convey the most emotion and are impactful.